My story is the story of a shy introvert girl who learned how to show herself openly to the world, walked the path from being in an unhappy relationship to marrying the most wonderful man in the world, from trying to please everyone to being authentic, from being quiet and thinking that everyone else is better than her to expressing her opinion freely and loving herself, from trying to change the people she loves to accepting them as they are, from being just a normal shy girl to being the happiest person in the world! This is me! I continuously transform myself and grow, in order to be able to discover the best of myself and share it with the world. This is how I help people like you transform their lives, too. My interest for personal development, healthy living and psychology started in my early teenage years. I started with yoga, martial arts and astrology and I gradually went deeper and deeper in the world of personal development and transformation. After applying many techniques for myself and exploring lots of possibilities, I started achieving amazing results in my life. I improved my health significantly, created lots of friends and wonderful relationships, got way more confident, advanced in my career, overcame procrastination and anxiety and a lot more. After more than 20 years of trial and error, while I am still constantly learning and growing, I feel like the happiest person in the world! Happiness, energy and love is just flowing through me and naturally I want more people to feel like this. This is why I feel the need to help others to become happier and fulfill their dreams. 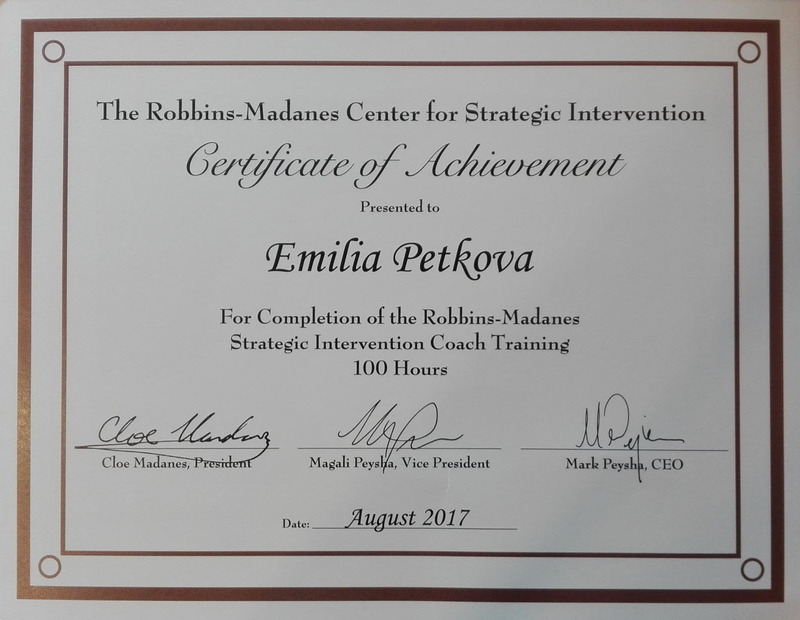 I wanted to learn from the best, so I completed my coach training at the Robbins-Madanes Center under my teachers Tony Robbins, Cloe Madanes, Mark Peysha, and Magali Peysha, and started coaching using the strategic interventions method. It unites the most effective practices from many psychology and coaching disciplines, like Ericksonian therapy, strategic family therapy, human needs psychology, NLP, direct and indirect negotiation, conflict resolution techniques, organizational psychology and community organization. The goal is to integrate the core of these disciplines into a method for practical, strategic action. These strategies actually bring better results with less effort. You can achieve unexpected and fast results. Wake up the child in you. Connect to your inner child. Connect to your natural curiosity and spontaneity. Use your imagination more creatively. It’s a tool. Play. Feel free to have fun. Be joyous. Find your true passion and inspiration. And only then take action. When you are inspired, when you are in your passion. When you are in the state which tells you everything is possible. You are unique. You and only you know best what’s best for you. No one else can tell you what’s right for you. So learn to listen to yourself. Increase your sensitivity, so you can sense what you need at any given moment. 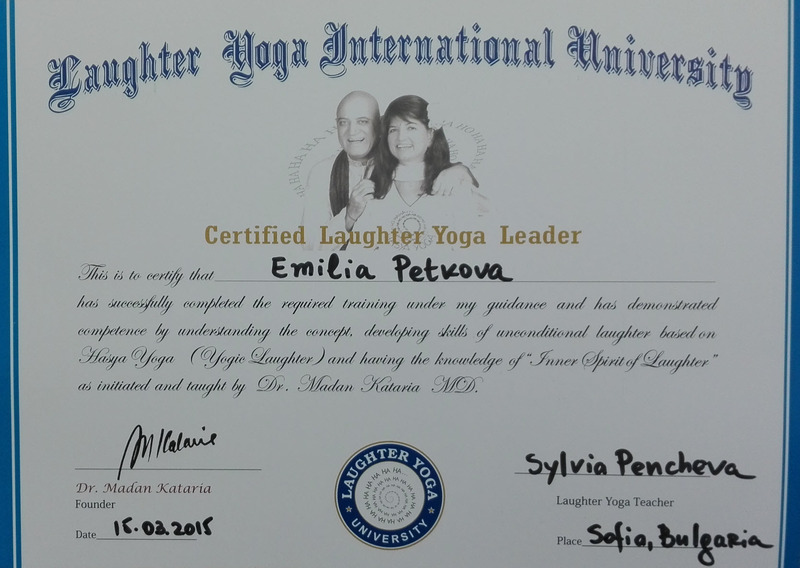 I’ve been practicing yoga for many years, but the moment I saw the info for the Laughter Yoga training for instructors, I intuitively knew this was my thing. 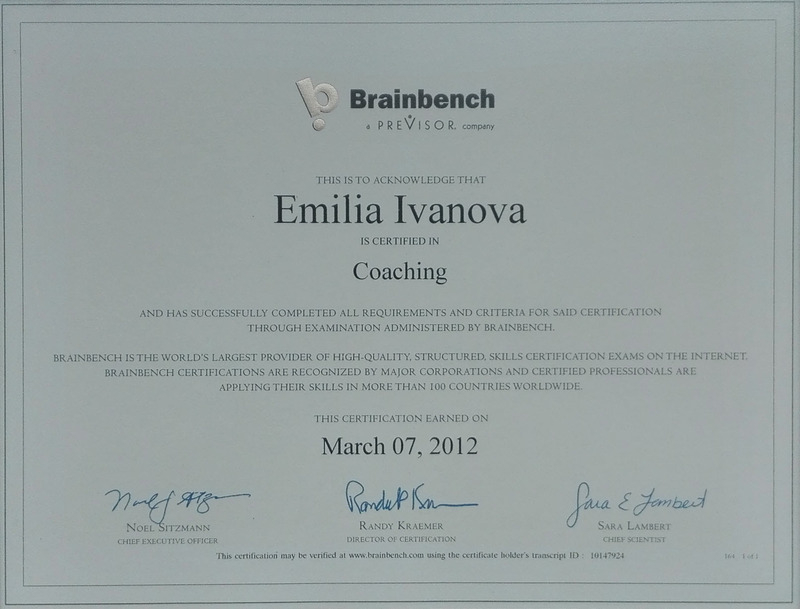 I just knew it would be very beneficial for me and I did not have the need to know more. Of course, as usual, my inner voice was right. 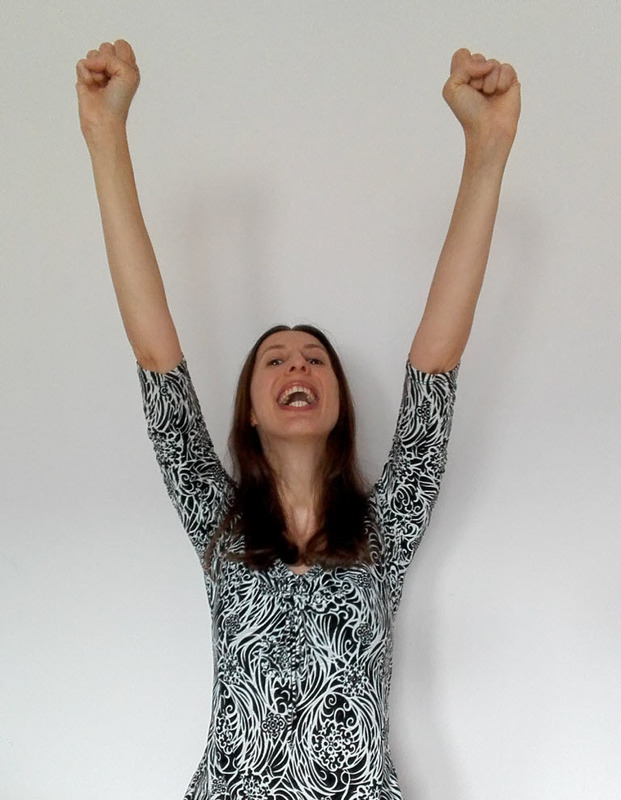 Immediately after the first Laughter Yoga session, I felt light like a feather. I felt all the worries were gone, and in their place was this smiling energy inside of me. This session helped me to free myself from everything I did not need, all the stress I had accumulated during the last few months was just gone. The feeling was amazing! When the training started, I felt something I’ve never felt before. I have always wanted to share more of myself, to express more, to be able to show my energy, to spread my positive vibes…. But I am an introvert and in many cases this was a challenge to me. During the laughter meditation I felt how my internal energy is pouring out from me very naturally and I could share it with others without any effort. My energy was going out in the form of laughter and I had this great feeling of freedom. The blockages I had created just freed up and from this moment on I was pure. I didn’t need masks anymore, I didn’t need to present myself to others in any specific way, I didn’t need any approval, I didn’t need others to like me. And surprisingly (or not at all) everybody liked me just the way I was. When I was a young teenager at school, I was very shy, I had very low self-esteem and a great lack of self-confidence. I was just starting to learn about love and relationships with boys. There was this boy from the other class that I liked, because he was looking very much like one of my favorite actors from the movie “The 3 Ninjas” (Don’t blame me, I was 13 back then, and very keen on martial arts. J ) Unfortunately this boy was of the “bad boy” bully type. One day he saw me at school and called me to go closer to him. Of course, I was flattered and pleasantly surprised. Then he asked me: “Do you have a boyfriend?” And even more surprised, I responded: “No?” And then he said: “And you will never have one!” and laughed at me. Little did I know back then, that 10 years later I will have any man I wanted, without even trying to, and finally I will marry the most amazing man in the world. Now, I am incredibly happy, supported and grateful in my relationship. But to get here, I went through lots of struggles and drama in relationships. I gained lots of experience and learned my lessons. 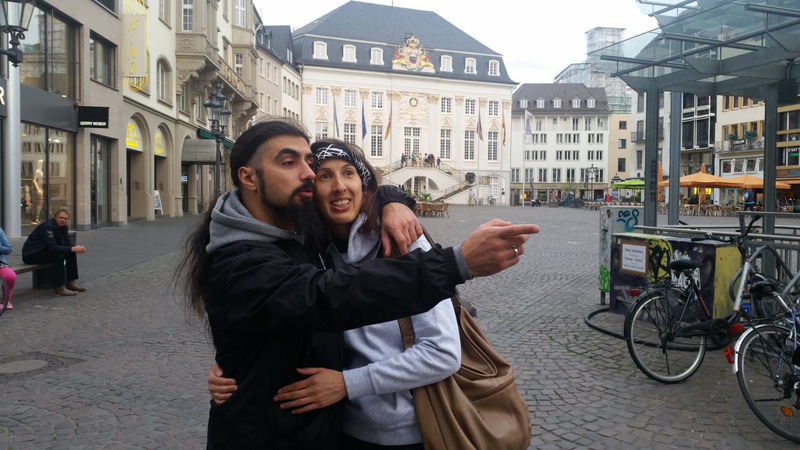 Very important lessons, without which I wouldn’t have been able to create that amazing relationship with my husband. I was very young when I realized health is one of the most important things in life. If you don’t have your health, you wouldn’t be able to enjoy anything else. Back then there was no internet, and the books and information on this topic were very limited. Fortunately my parents and grandparents loved books, so I found one about yoga, and started practicing at home. I spent one entire summer vacation, getting up at 5 am and doing yoga practices until 10 am every single morning. Asanas, breathing, relaxation, meditation, cleansing techniques, concentration…. I was 15 when I started learning and practicing all these things. Then I started finding other books – about yoga, astrology, personal development, spiritual development. I enrolled in Taekwon-Do classes, and tried a number of sports, like skiing, tennis, swimming, volleyball, basketball…. But I was very much interested in not just the practices, but the philosophies of martial arts and yoga. Over time I was able to find different ways to completely stop or significantly remove pain, cure short-sightedness, aphtae, burning, period pain… I explored and dug deep into myself and I was able to find where different problems came from – lack of confidence and self-esteem, thyroid problems, spine problems, short sightedness. I found the connections between different emotions and experiences and health problems. I tried a number of different cleansing techniques, and felt how they work. Currently I do 2 cleansing techniques every day and 2 cleansing days every week. I was on a vegetarian diet for 11 years and vegan diet for 4 years. Currently I am a vegetarian.